Elephant Moving and Storage is a fully licensed and insured residential and commercial moving company headquartered in Austin, Texas. 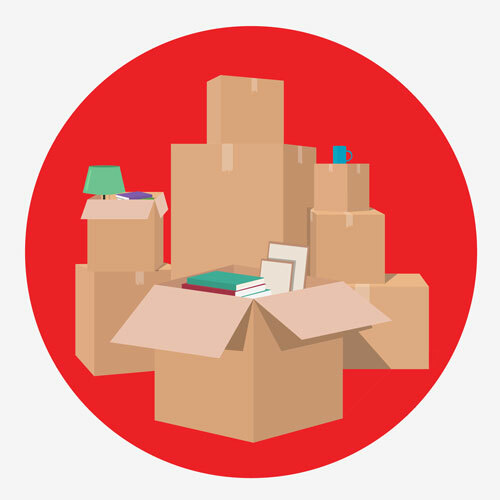 We’ll pack your home or office and we’ll unpack it. Pleasantly. Without stress. Our trained professional movers use methods and techniques for packing and moving that provide the best protection for your belongings. We’ll move your home, your office, your furniture, even your piano safely, affordably and with utmost care. We’ll even move you cross country or across the state of Texas. Years of experience and reliability. A wide array of custom moving services. We treat your move as if it were our own move. We provide moving and storage solutions in Austin for personal and business use. Our facilities can accommodate the storage needs of any size, large or small! Whether you need to store just one file box, a few items to free up a little extra closet space, or the full contents of a home or office building, we have what you are looking for! Get A Moving Estimate Today! Get A Storage Estimate Today!